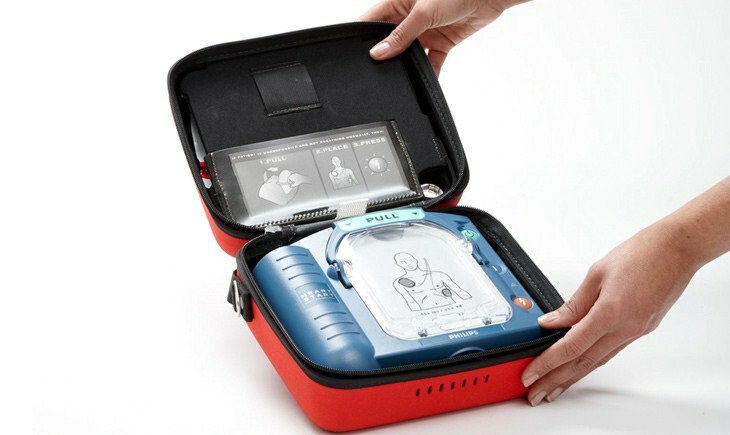 Philips, the worldwide leader in automated external defibrillators (AEDs), designed the HeartStart OnSite Defibrillator for the ordinary person in the extraordinary moment. The first and only AED available without a prescription, the OnSite is designed to be the easiest to set up and use and the most reliable defibrillator available. Our innovative technology, based on extensive research and user feedback, has produced a defibrillator so easy to use that you can potentially save the life of a coworker, friend, or anyone else stricken with sudden cardiac arrest. Buy this unit today from just £999 (+vat) Call our team on 01829 732 615 for more information!